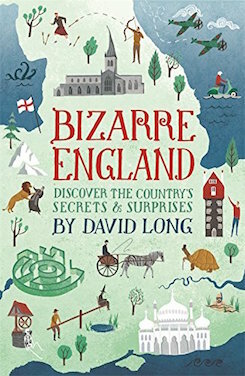 A sequel to his well-received Bizarre London and a companion to Bizarre Scotland , David Long's Bizarre England offers an engaging mix of curiosities, trivia and decidedly offbeat history covering the whole country from Lands End to Hadrian's Wall. As well as the country's smallest pub and its oldest pet, it includes an examination of England's most beautiful bottom, a visit to the world's only underwater smoking room, and the technology behind a monster machine designed to blow raspberries at the French. "An intriguing guide to this country's weirdest and most fascinating places, stories and traditions." 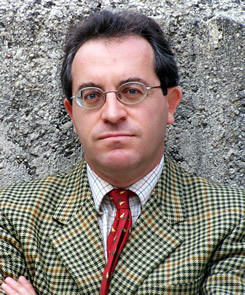 "An amazing, amusing and thoroughly entertaining collection."